I finally found the name illustrator that I like, and his name is Georg Hallensleben. 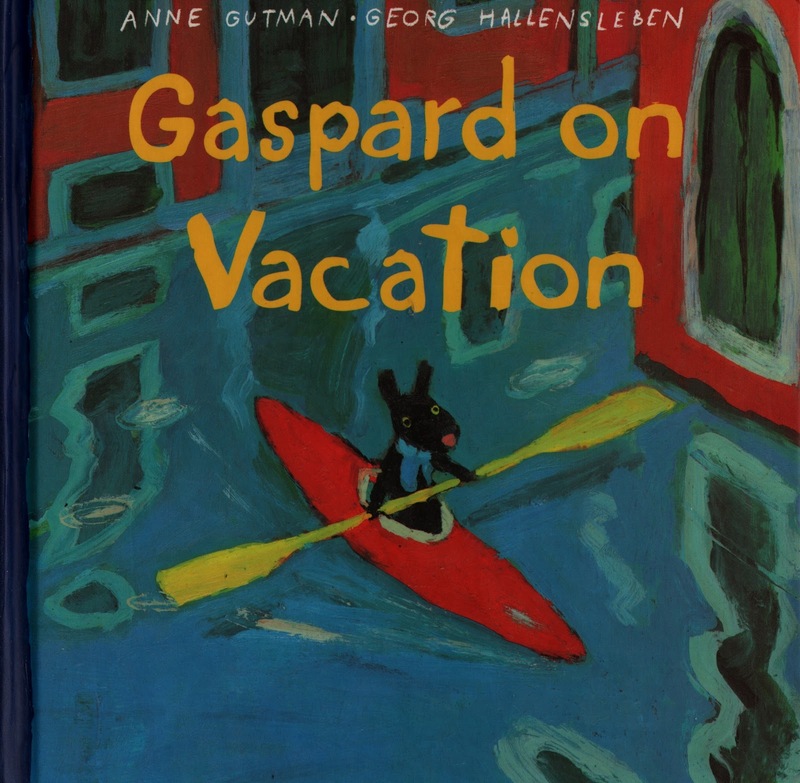 He partners with his wife, who is the writer, to make series of "The misadventures of Gaspard and Lisa." 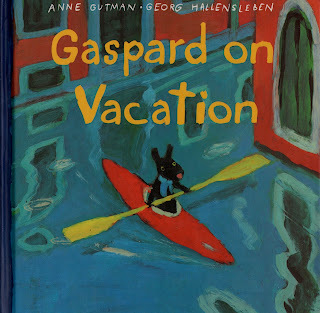 This is the cover of Gaspard on Vacation, and the inside cover(?) of the book. Even though his illustrations seems loose because of his brushstrokes, the viewer can she that he is very careful about color choices and making textures. The characters are simple and memorable as well.